My daughter was just diagnosed with epilepsy in December and we're going to Disney World in November. This is all new to me and I'm wondering if there is somewhere I can check to see potential ride/show warnings. We do have an appointment with the neurologist next week and I'm going to ask him, but he won't know every single ride and I'm sure there are some I wouldn't expect to be a risk, but actually are. Pixies for your daughter. I would think that all depends on what her triggers are. If flashing light is one of them then I would think that not much is safe for here there since they can not control other people taking flash pictures. Even on rides that they say no flash, people still do. I would wait and see what her doctor says. Good luck. I suspect the neurologist can advise you better than we can depending upon what may be known to trigger seizures for your daughter. The neurologist can likely also ease your worries with specific guidance of what to avoid...or not. Disney rides post warning signs for attractions that may be problematic for various health issues, epilepsy among them. These may be helpful despite possibly not being specific enough at times. Feel free to ask a CM at the ride or show's entrance if it contains anything you know can be triggers for your daughter. They are familiar enough to tell you of lights or noises that might be a problem. Many attractions have YouTube videos that you can watch as a preview to see if you think the show or ride will be safe. That might be a good way for you to determine which she could do safely since much will depend upon her age as to which things she will want to do or you consider appropriate. There are so many things to see and do at WDW that I suspect it will be easier than you may fear to find things she can do safely and enjoyably with guidance from her neurologist. I agree with Dot. Check out the YouTube videos - even for some of the shows as some of those (like Voyage of the Little Mermaid) do have lights that flash (if that's a trigger). 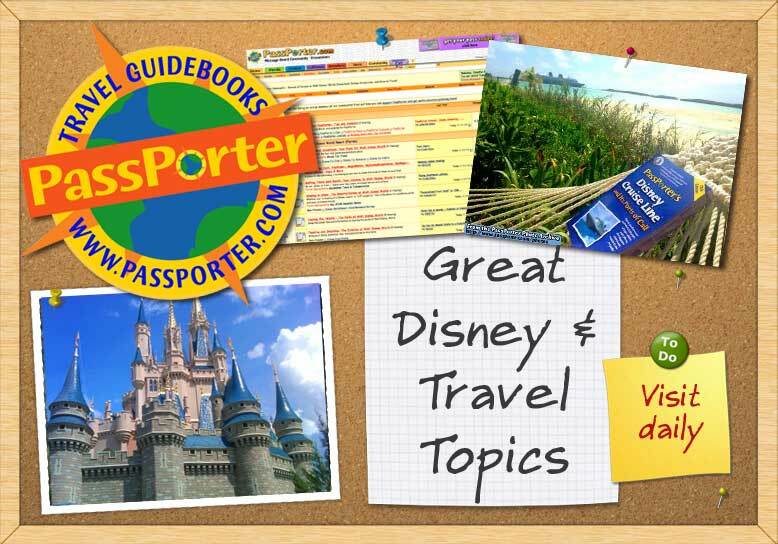 Another resource - if it's still available - would be Passporters Open Mouse (it use to be For Your Special Needs) and I found it extremely helpful in describing all sorts of things. No help unfortunately but loads of pixies and strength to deal with this diagnosis and the changes it must present for your daughter & the entire family. It she's doing the EKG, that will let the neurologist know the trigger, she may also know herself. I have vasovagal syncope and flashing lights aren't a trigger, but still bother me, so I close my eyes and I'm ok. I also know what to avoid. There will be signs outside of the rides that will also let you know. Do a youtube search for rides that you know you are interested in going on, and preview them. Also check out The Dis forums as they have a forum dedicated to "special needs." Lots of for you DD. Like everyone else has said, her triggers will have a huge impact on that question. After her appointment with a neurologist, you will have a better idea. The types of seizures as well as any medications can also impact. My oldest brother had several types, and we never did figure out all of his triggers. One of my older sisters has mostly grand mal, and also have not figured out all of her triggers, but stress is a huge one. I have a couple of nieces that are well regulated with meds and barely have any triggers that supersede their medications. So, my best advice is to ask as many questions as you can, even if that means taking in a list, to the neurologist. They may not know all the rides, but definitely should be able to give you opinions. My Previous Trips WDW SoG/Polynesian 2001, Polynesian/Fairy Tale Wedding 2006 DLR every chance I get! Love being a local!